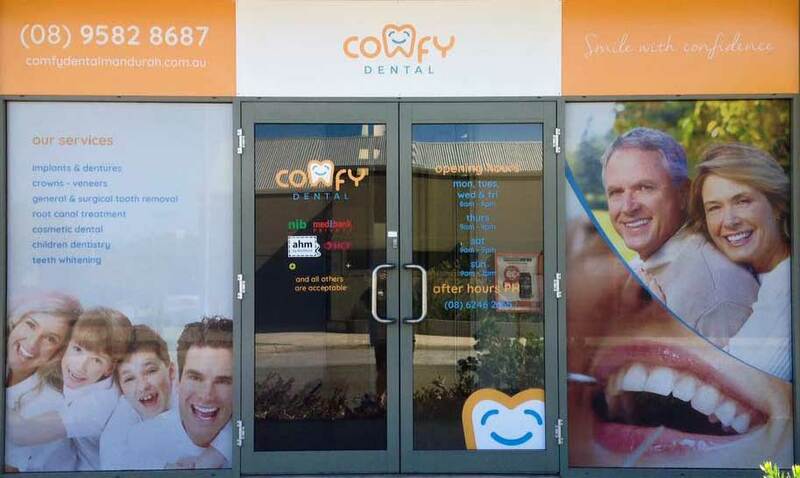 Dentist services conveniently located in Halls Head, Mandurah. Enquire with us for all your Dental needs. Our Dentist is very experienced and professional.